Wow, the KitchenAid processor giveaway was POP-U-LAR. Comment #539 was the winner! Meghan Finley, who said, “I totally want to make pizza now. And thanks for the awesome giveaway” and Meghan’s extra entry came through for her. Congratulations, Meghan! I know you’ll love your new kitchen friend! Thank you everyone for the kind comments and blogiversary wishes! 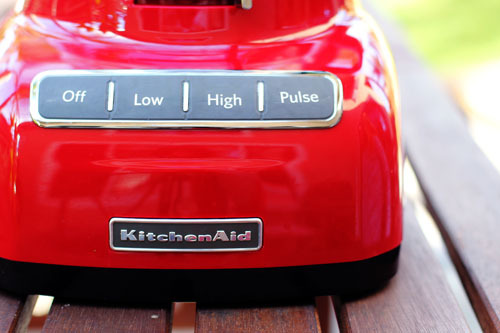 And big thanks to KitchenAid! Thanks so much! I know I’ll definitely love my new friend 🙂 Glad to have celebrated your blogiversary with you!